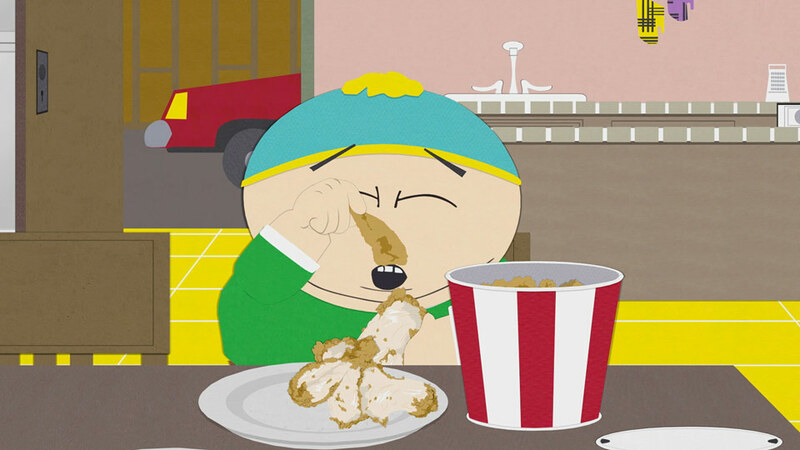 Ever dreamed of being on South Park? Well it’s your lucky day people. The makers of the veteran animated show are giving fans a chance to appear as themselves on a future episode – and it’s all for a great cause. 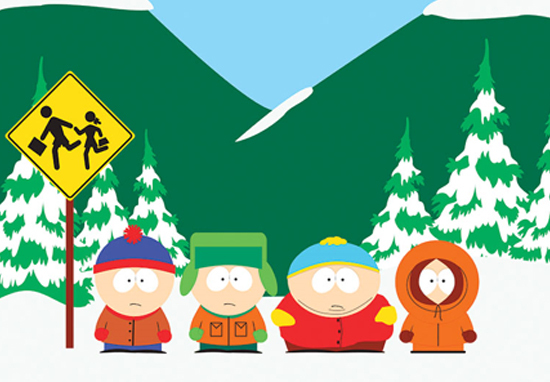 The winners will be flown out to LA for the ‘ultimate South Park experience’ which includes a studio tour, as well as a meet and greet with creators Trey Parker and Matt Stone. The following program contains coarse language and due to its content it should not be viewed by anyone… except YOU! You and a friend are flying out to LA for the ultimate South Park experience. You’ll visit the studio, grab lunch and meet Trey Parker and Matt Stone who have spent the last 20 years hilariously entertaining and offending nearly everyone. But that’s not all, you (and just you) will also be drawn into an episode as one of the townspeople, so you’ll have the perfect reason to tell your friends to tune in and look for you. Flights and hotel included. However, it’s not all about the glitz and glamour inherent to cameoing on South Park – you’ll also be helping out an autism charity. For every 250 entries into the competition, $25 dollars will be donated to NEXT for AUTISM. NEXT for AUTISM is a nonprofit organization that transforms the national landscape of services for people with autism by strategically designing, launching and supporting innovative programs. They believe individuals with autism have the potential to live fulfilling, productive lives when supported by excellent services and connected to their communities. While many organisations engage in advocacy or fund scientific research, NEXT For AUTISM addresses the needs of people with autism and their families across the country right now. They create and support exceptional educational, clinical and vocational programs, all cutting-edge, all with an eye towards affecting fundamental shifts in current approaches to autism services. Autism now affects an estimated 1 in 68 American children. The need for support far exceeds the current services available. With your donation, NEXT for AUTISM can continue to address the needs of individuals and families living with autism right now. If you want to apply, you can do so right here.